1. Wash and moisturize your face. This is VERY important because any make up tends to get patchy and extremely unattractive if proper moisture boost is missing in our skin :) I have used Ayur Moisturizer as I have dry skin, but oily skin beauties can opt for water-based moisturizer or gel based ones. 2. Next, use any light BB cream or tinted moisturizer and top it with compact powder concentrating ONLY on areas which tend to get oily. Also, never go for BB creams or powders lighter than your skin-tone. It will only make you look ashy-white. Not cool at all! 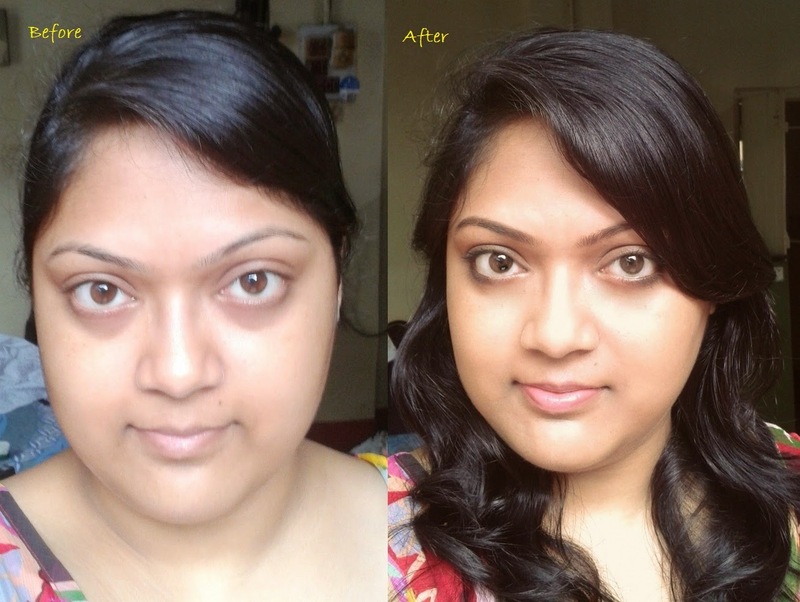 ;) I had started with Garnier BB cream which is a wonderful light one. 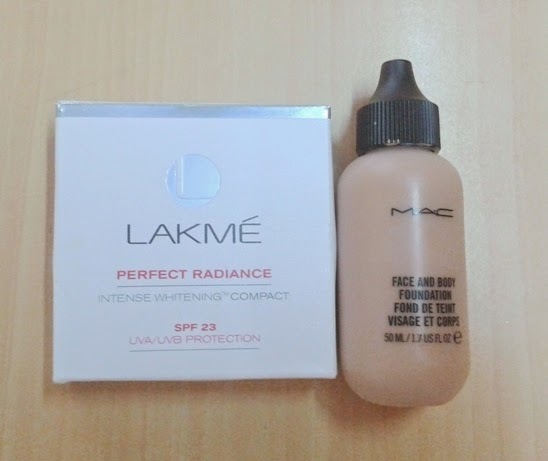 But I have recently switched to MAC Face and Body Foundation which serves as a light BB cream too. 3. Slather on Boroline on your lips to keep them totally moisturized. I am stressing on Boroline and not any high end brand lip balm because its a tried and tested products which actually heals dry lips like no other! 4. Now for the MOST important step. Groomed eyebrows are the key for a fresh and groomed face. 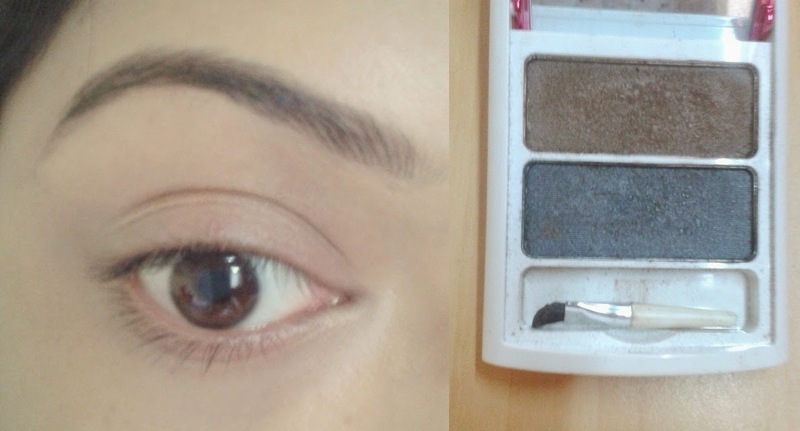 Here I have used a dark brown eye-shadow from VOV cosmetics to fill in the sparse areas of my brows. I avoid pencils because they make the brows look artificial. Always choose a matte eye-shadow for this purpose. 5. 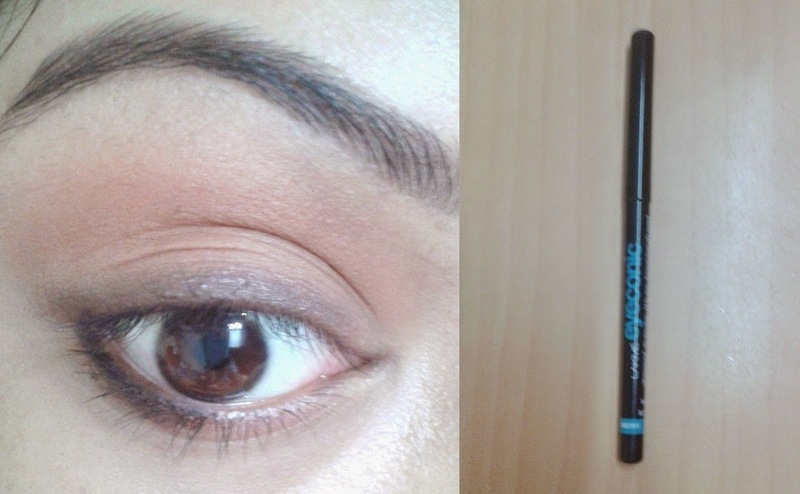 Take a matte peachy-earthy eye shadow and draw a line like this. 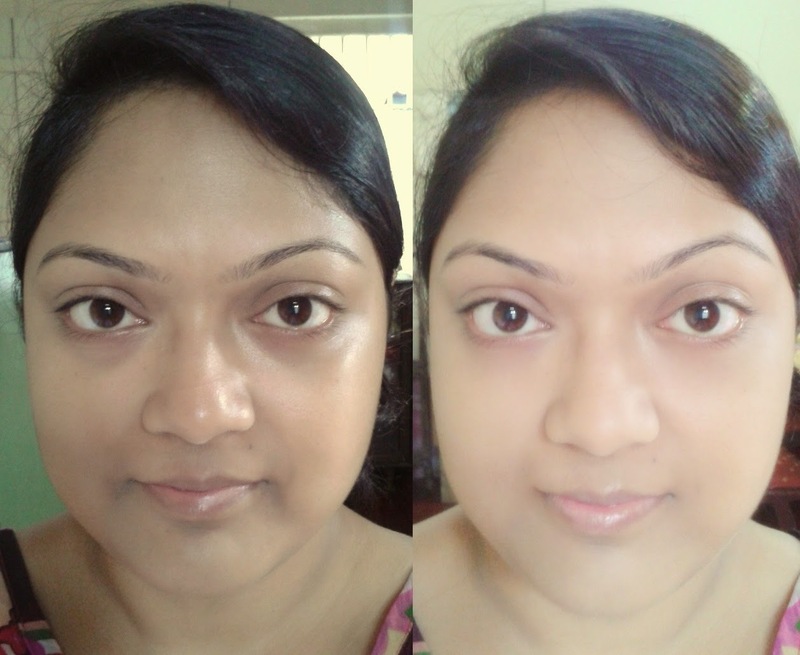 Fairer skin tones should go for paler pinks and deeper skin tones can go for deeper peach-brown. 6. Now taking a fluffy brush like this, blend out the shadow well. Do not cover entire lid while blending. concentrate in the crease line only. 7. Highlight under the brows with a matte shade lighter than your skin tone. 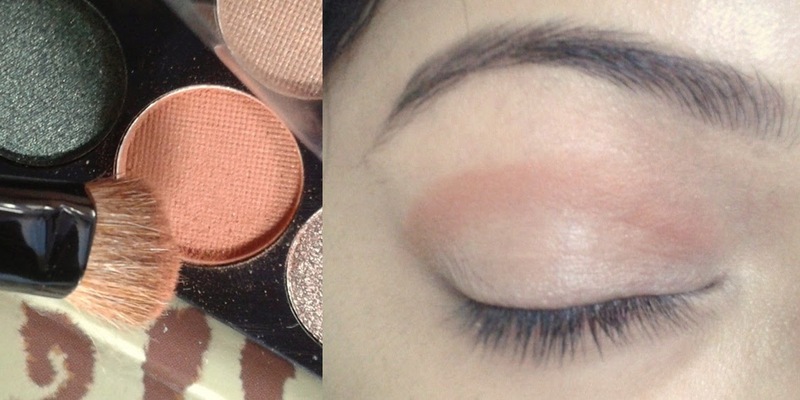 Also, blend out any harsh line of the earlier eye shadow. Then take the same dark brown eye shadow used for filling the brows and draw a thin line with it close to the upper lash line like this. 8. 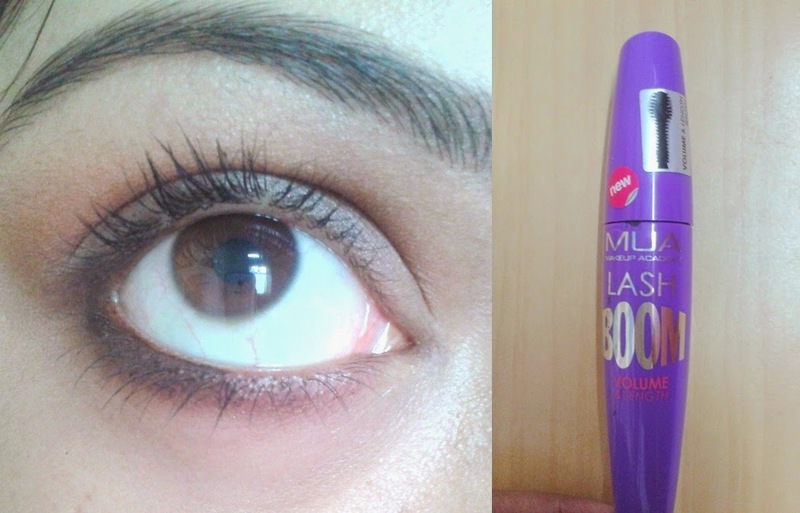 Use a matte brown eye pencil and line half of the lower lash line. 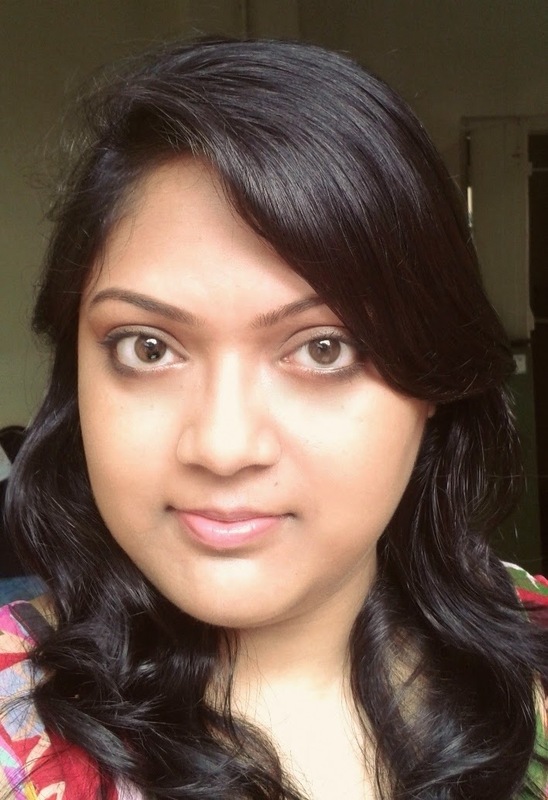 I have used Lakme Eyeconic brown pencil. Make sure the line is thick enough. 9. Use a pointed brush or a Q-tip and smudge the line like this. 11. Now line and fill in lips with a n*de color lip liner. 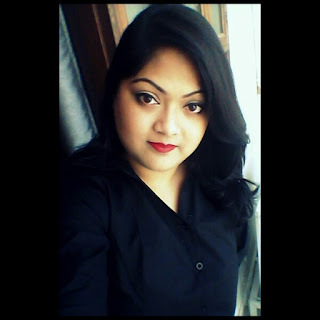 You will find its an easy job because by now your lips have been fully moisturized by Mr. Boroline ;) I have used Oriflame's Very Me lip liner in Nougat. The liner will ensure your gloss remains in place for really long. 12. 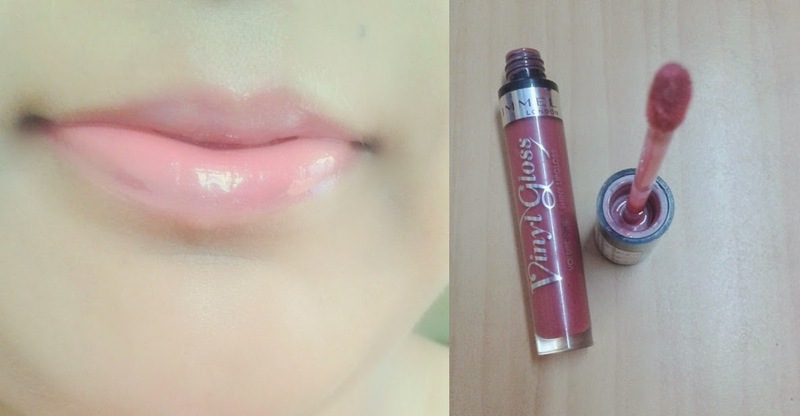 Finish it off with a lip gloss which suits you the best. For me its a dusty-pink color from Rimmel London called "Snog".